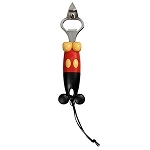 Mickey adds a touch of fun to your kitchen chores. 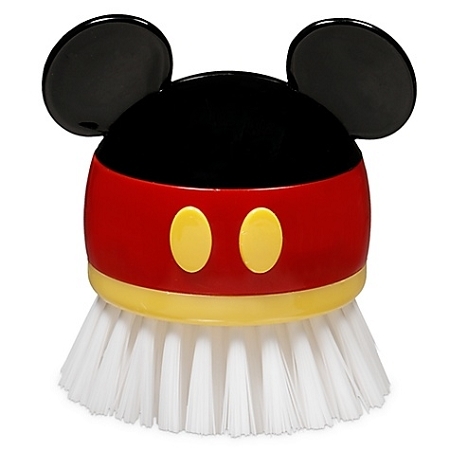 Our Best of Mickey Scrubber Brush fits perfectly in your hand to get your dishes clean. Add a whimsical touch to your kitchen with all the items in our Best of Mickey Collection.